Omkareshwar cityscape, India, sacred hindu temple. Holy Narmada River, boats floating. Travel destination for tourists and pilgrims. 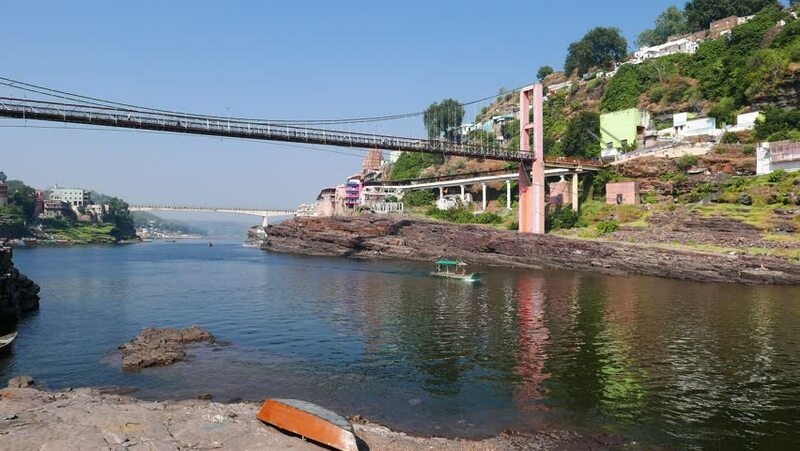 4k00:09Omkareshwar cityscape, India, sacred hindu temple. Holy Narmada River, boats floating. Travel destination for tourists and pilgrims. 4k00:30Porto, Portugal - June 14th 2018: Traditional Portuguese Rabelo boats moored on the Douro river in the Port wine district of Vila nova de Gaia, Porto, Portugal with Dom Luis Bridge in background.